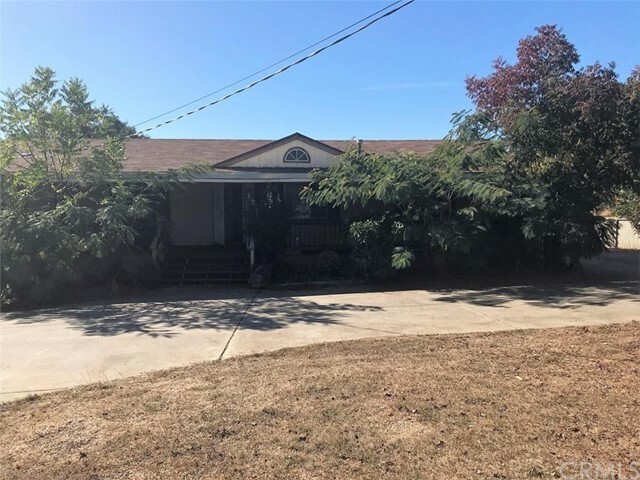 All Nice homes currently listed for sale in Nice as of 04/22/2019 are shown below. You can change the search criteria at any time by pressing the 'Change Search' button below. If you have any questions or you would like more information about any Nice homes for sale or other Nice real estate, please contact us and one of our knowledgeable Nice REALTORS® would be pleased to assist you. "AMAZING LAKEFRONT DUPLEX, RIGHT ON THE WATER, YOUR OWN BEACH!! Great Investment Property! Two 1500 sq ft, absolutely gorgeous, two-story, extremely modern 3 Bed/2 Bath Units for those that love to be right on the lake... Live in one unit, rent the other out to cover the mortgage, or use your one for a vacation rental for additional income.... makes for an affordable higher end lifestyle. Row your Kayaks right up to the beautiful sand shore of the included beach. Double decks allows for a higher and lower lake view. The kitchen includes solid oak wood cabinets, granite counter tops, and modern fixtures... The master bedroom of each unit is on the top floor overlooking the Lake. Priced well below replacement, this represents a unique high-end investment opportunity. Private financing available." "Some homes you cannot forget. This is one of them. Elevate your lifestyle to a gracefully designed custom built home. Picture yourself relaxing on the deck that runs across the entire back of the home and overlooks the lake with an excellent mountain view. Extra land on either side of the home allows for a feeling of seclusion. Luxury and beauty combine to make this a home you never want to leave. Downstairs has agenerously sized master suite with attached office or sewing room with its own entrance. An additional bedroom is also downstairs. The kitchen has granite counters, cherry wood cabinets and an eating area. The living room is filled with light, with soaring, 2-story ceiling, in-wall surround sound speaker system, and a view of the lake. Upstairs is a family room or den with propane fireplace, another bedroom, and full bathroom. This home has double insulated 6 frame construction, dual pane windows, zoned HVAC, propane fireplace upstairs in the family room. Beneath the home, there is a 15' X 14' workroom/storage area with an outside exit to carport. The 11.5' X 20' RV carport has full hookups. Come to see this home, and stay forever." "Lot's to see here! 1620 sq/ft of living area plus covered decks and a screened in porch for enjoying those Summer evenings bug free and a hot tub. Central air and pellet stove keep the home comfortable year round. Huge owners suite with a jetted tub in the bath. 1200 sq/ft detached garage with pull through doors. All this on a nearly half acre lot is waiting for you to make it your own." "Welcome to the 4-H Friendly Farmyard! 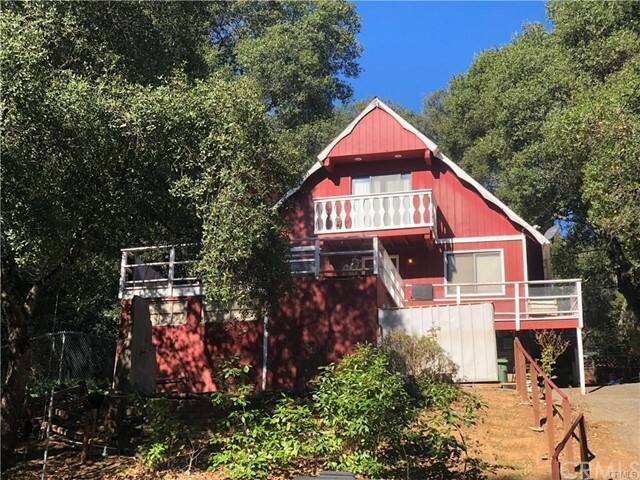 Adorable family home on 1/3 of an acre welcoming the kids and the animals. 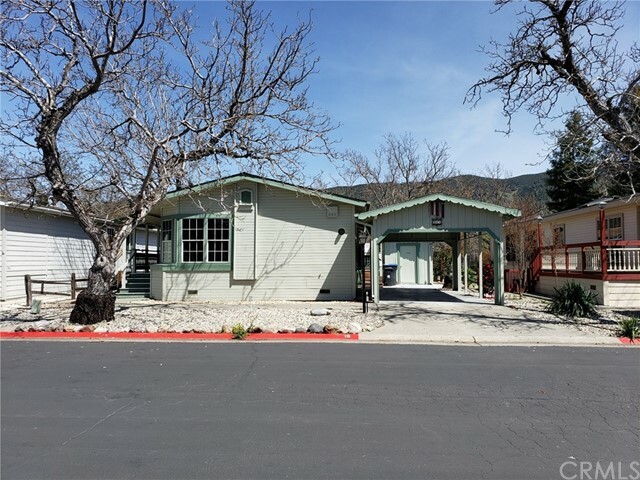 Enjoy the views of surrounding mountains from this 3 spacious bedroom home, plus a large den, one and a half bathrooms, and large laundry room. 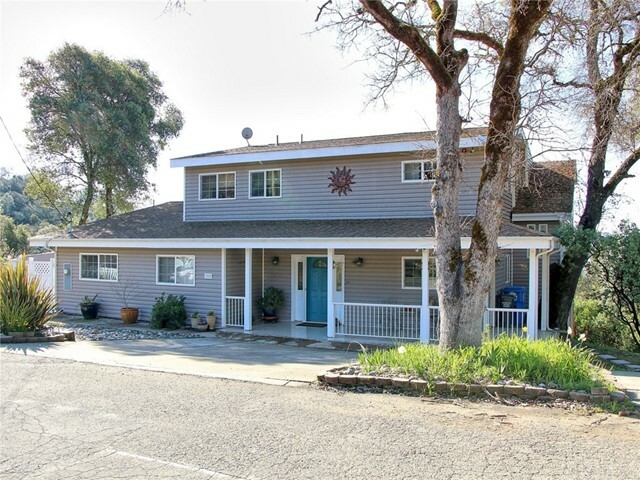 Exterior features a barn which can be used for multiply purpose, lots of fencing, tons of parking, and yet you can still take a walk to the market. Home is where your HERD is. Come see for yourself. Seller in process of finishing back deck"
"Here is your chance to be the second owner on one of the cutest houses in Nice! This home has been in the same family since the day it was built, and loved ever since. Offering 3 bedrooms and 1 spacious bathroom, open living area with brick fireplace, large kitchen with new countertops, stove and vent, all new dark laminate floors, fresh paint on interior and exterior, roof is 2 years old, attached 1 car garage with storage and laundry, fenced back yard with nice patio, gardening shed, and so much more! Walking distance to shopping, and transportation on a quiet safe street. Come take a look at all that this adorable home has to give! Electrical panel has been upgraded, pest report on file!" 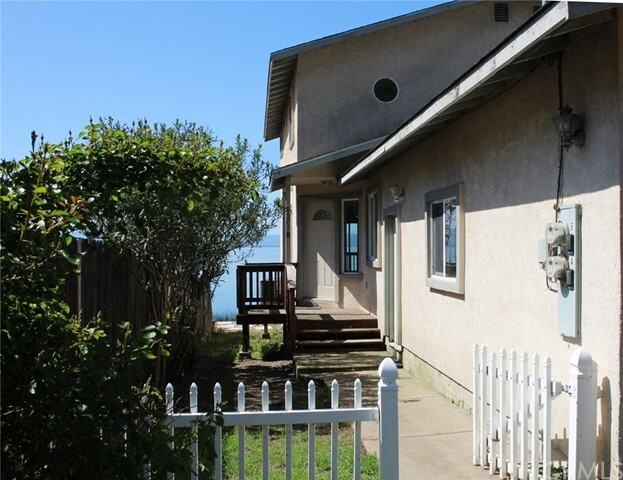 "A frame home with large front deck, 3bd, 2bath plus an office. Wood stove and monitor heater, wood bean ceilings and fun layout. Fully fenced yard with automatic gate opener." 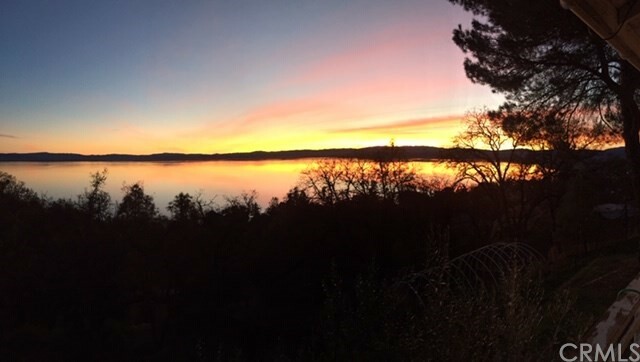 "Scenic hillside home in Nice with views of Clear Lake, only a quarter mile from Hwy 20 give this property a secluded feel without the drive. The property borders the Mendocino National Fores behind the home. Main House is a 1978 manufactured home on a half acre double lot. The home is 1428 sq ft and features wood burning stove, screened in front deck and double carport." 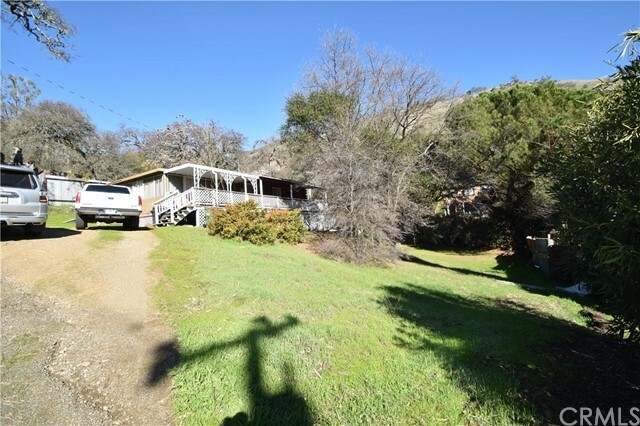 "Just under an ACRE property with million dollar views tucked away in the hills of Nice, yet two minutes from town. Well cared for old mobile with stick built addition. 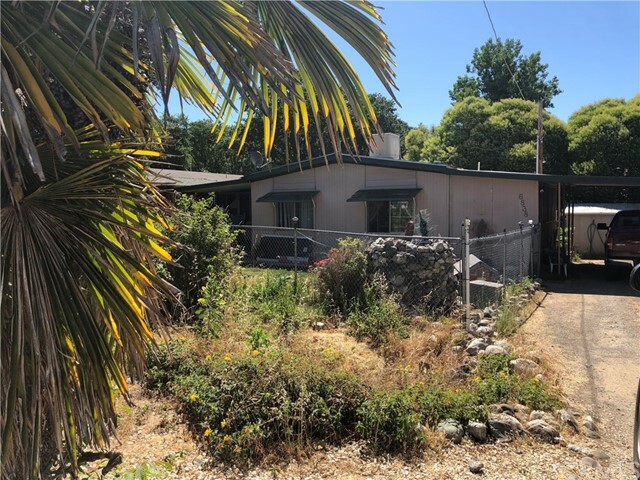 Property features 2 car garage on concrete foundation, tool shed inside the garage and an extra room for storage or ?, inside the garage with a restroom. The living space consists of 2 bedrooms with 2 full bathrooms. A large living room with a wood stove for the cold days, a wall cooler for hot days and a big enough kitchen for the enthusiast cook. A laundry room conveniently located a few steps away outside connected by a deck. Some upgrades have been done to the home. Driveway is paved and there is plenty of parking for boat,RV or toys. There is also a great fenced in garden area with several bed levels and sun sun sun all day long. Sit out on the decks to unwind at the end of the day and enjoy all of this along with incredible lake and mountain Konocti views this residence has to offer. MOTIVATED SELLER!!! BRING ALL OFFERS!!!" "Cute ,cute,cute. This Log home started as a cabin. This quaint two bedroom/ 1 bath home has a large seasonal room for extra storage and game room. Large basement for storage. Located on a large double lot with a seasonal bubbling brook . EZ commute to Ukiah and Lakeport." 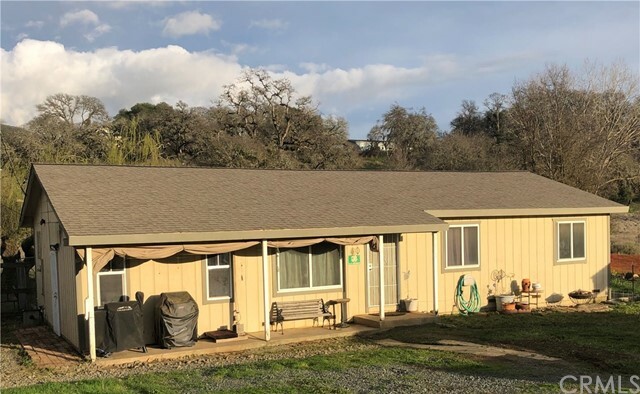 "Manufactured home on 433 with a double lot. Summers here are great with the outdoor improvements, above ground pool, wrap-around deck, out door cabana, completely landscaped and fenced. Inside welcomes large open living room, 2.5 baths, 2 large pop-outs for an office or hobby room. Large storage shed, carport, and seasonal creek." "Unbelievable beauty! 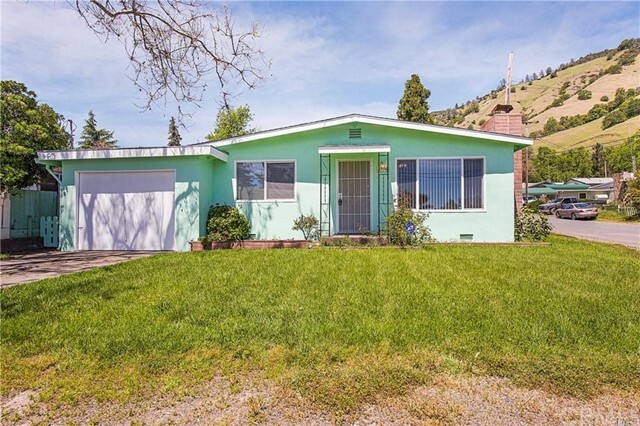 This home is like nothing youll ever see and in Castlewood Estates Senior Mobile Home Park. Two lovely bedrooms and 2 baths in an open light filled floor plan. All newer appliances in this well designed kitchen with cheery dining area and formal dining area to use if you choose. Covered back deck overlooking nice yard and best of all two well built storage rooms one can use nicely for a workshop. Walk to the lake and nearby restaurant/bar with great food! Classy covered carport and fully fenced yard. Don't let this one get away!" "Super clean mobile home on land in Nice! . 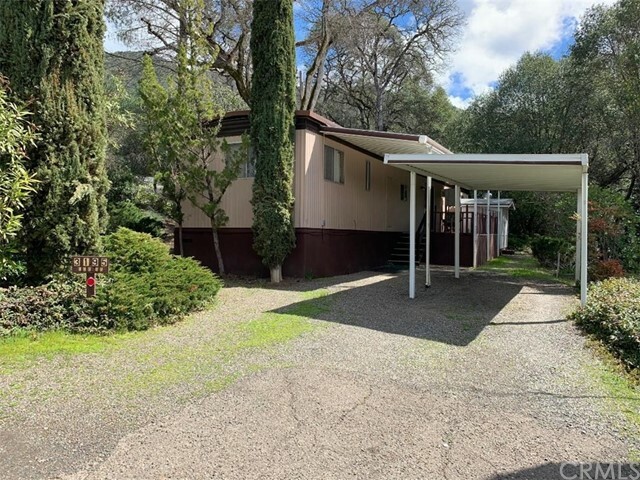 2bed/2bath, approx 1036sqft with attached carport. 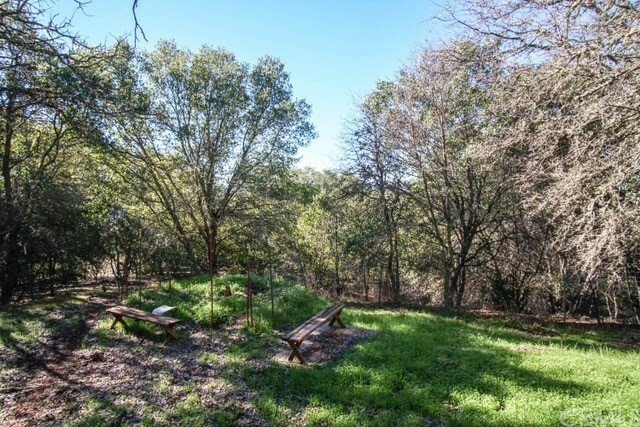 Beautiful and surprisingly private lot, covered in mature oak trees. No direct neighbors! No HOA fees or space rent, you own the land. Home is on public water, sewer and has propane heat/stove. Laundry hook ups in outside covered room. Storage shed behind home. Best of all, owner is willing to finance!" 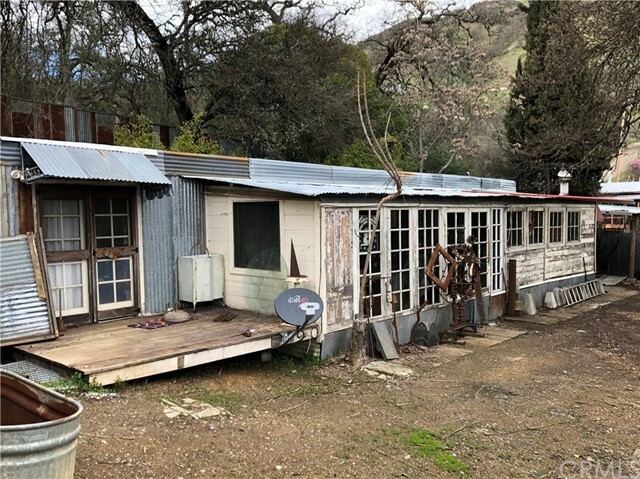 "RUSTIC AND COZY-1 bedroom, 1 bathroom home with views of Konocti, Clear Lake and the surrounding foothills. Situated on a fully fenced corner lot, feels secluded and private but is just minutes to town. With some TLC this home would make a great vacation get away!"